When I was growing up in rural Oxfordshire, the landscape was dominated by huge ancient Elm trees. 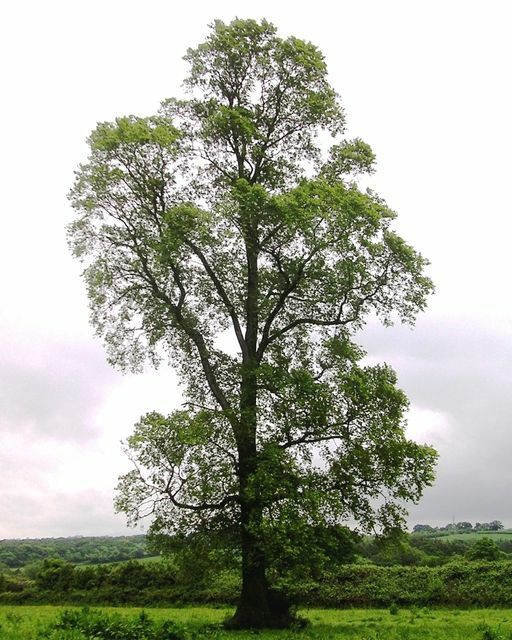 However, during the 1970's Dutch Elm Disease ripped through the UK and within a decade had killed over 20 million trees; approximately 75% of the species died. This disaster was caused by a lack of genetic diversity in the Elm population. Because the trees could "clone" themselves in advantageous situations, they didn't foster a diverse mix. As a result, when a "micro-fungus" disease killed one tree, it went on to kill nearly all of them. This is a telling analogy for professional services firms, where their success is built around having many leaders. Clearly, if all of the leaders react to change in essentially identical ways, they become more vulnerable, not less as their numbers increase. Fostering diversity is lauded in many businesses as a goal but in Professional Services it is essential best-practice in developing the robustness that having multiple leaders should confer.